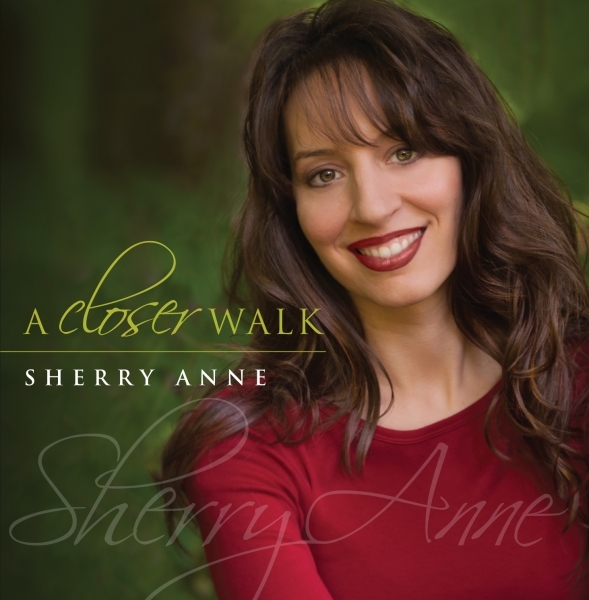 2017 was a big year for Sherry Anne with an expanded tour schedule, and an appearance on stage with Bill Gaither and GVB sharing her story. Last year also saw the release fo the concept video “Silent Prayer” which enjoyed a viral video response on social media, there were television appearances, performances at Dollywood, The National Quartet Convention, radio releases, a Singing News Fan Award nomination, a Singing News Songwriter Award and chart songs. Now 2018 kicks off for Sherry Anne with another Signing News Top 80 chart song, “Singing This Song To You”. The song is from the Nick Bruno produced album, ‘A Closer Walk’, and involved the promotional efforts of Patterson Promotions. The song was co-written by Sherry Anne and Bruno. A concept video for the song was released a few years earlier, shot on location in the studio and Pigeon Forge, TN. 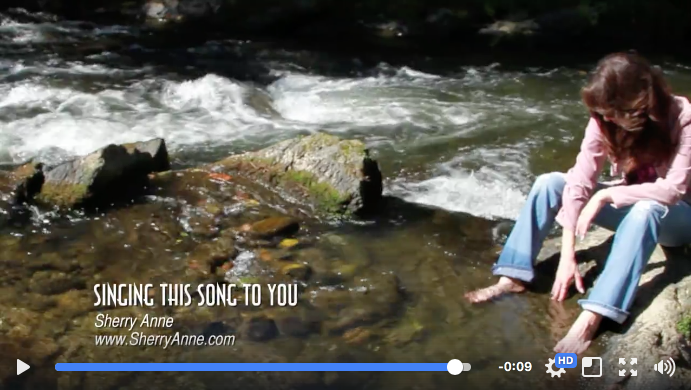 Watch the concept video “Singing This Song To You” from Sherry Anne’s artist Facebook page.